A new line of wallpaper and textiles that pop with color and patterns. If you’re looking for fun, colorful, graphic, design-oriented accents for your home, Petite Friture’s latest collection is a perfect fit. The French design brand considers itself a design editor that works with artists as a way to help nurture their talents. Recently, they created Villa P.F., a “magical and modernist environment” where they highlight fun accessories and colorful wares by designers. Characterized by bold colors and patterns, Villa P.F. brought their favorite designers from around the world to help add to the collection. Mexican-based illustrator Ana Montiel worked with Villa P.F. to design a series of prints, while Constance Guisset produced a set of mirrors that even have tassel earrings. Other designers include Norwegian duo Morten & Jonas, Studio Vit, and Tiphaine de Bodman. 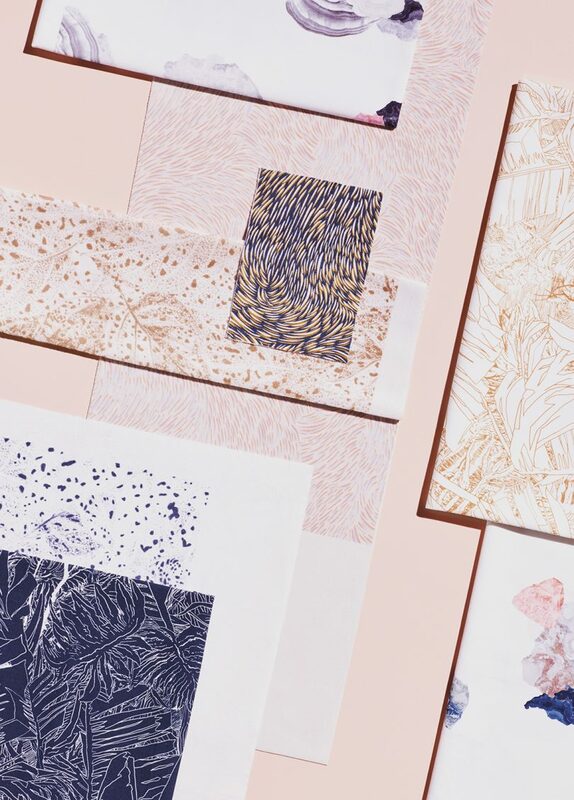 In particular, the newly launched textiles and wall coverings add perspective and fun to any space, garnering inspiration from all aspects of design?product, graphic art and architecture.